All that sci-fi stuff with the Strogg was great, but you know what I really miss? 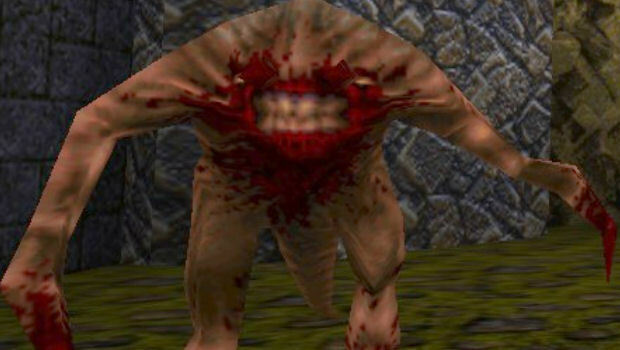 The original Quake, with its Gothic overtones and nightmarish monsters. According to id Software overlord John Carmac, that style of game might return in the next installment! 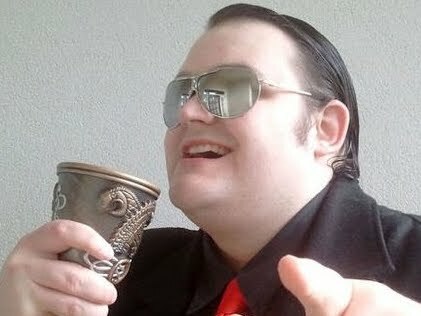 “We are at least tossing around the possibilities of going back to the bizarre, mixed up Cthulhu-ish Quake 1 world and rebooting that direction," he said. "We think that would be a more interesting direction than doing more Strogg stuff after Quake 4. "We certainly have strong factions internally that want to go do this. But we could do something pretty grand like that, that still tweaks the memory right in all of those ways, but is actually cohesive and plays with all of the strengths of the level we’re at right now." Sign me up. Hell, sign me up twice. I will throw a baby into a river in order to get this made.